Two weeks ago I finished the final novel in the Elven Exiles trilogy and let me tell you that was some of that good stuff. 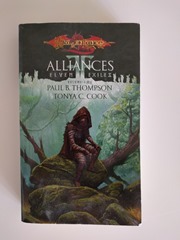 In my quest to collect all three books in the Elven Exiles trilogy I have so gotten my sticky hands on volume 2 and 3. Volume 1, Sanctuary, has up until now eluded me, as Amazon have not been able to acquire it anywhere. Luckily I found another seller on Amazon, and it looks like I will receive the book during my summer vacation. 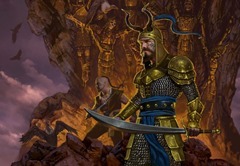 The Dragonlance Canticle inspired me to read the Elven Exiles trilogy. Since this is out of print it is really difficult to get this series, however, that will not stop me from trying. Today I received the second book in the series, so I can’t start reading just yet. Good thing I am still reading the Taladas trilogy. 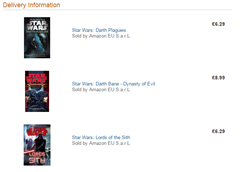 Ever since I started reading Star Wars again, I have been trying to stick to the new canon books. It can be a little difficult to navigate if you have been reading all the EU books, so I managed to steal this list from Wikipedia. I am not planning to keep this list updated, but I suspect the wiki page will be kept up-to-date. Tomorow I will be receiving a small batch of Start Wars books from Amazon. It has been a very long time since I last purchased anyt´hing like this, except for that one Start Wars book I bought in Seattle around Christmas of course. Last week, the wife and I have built a set of book cases in the living room, which allowed me to bring in my entire book collection. All my books and gamin materials have been stoved away in the shed after we had our third child two years ago, so it is really nice to have at least the books back in the house. 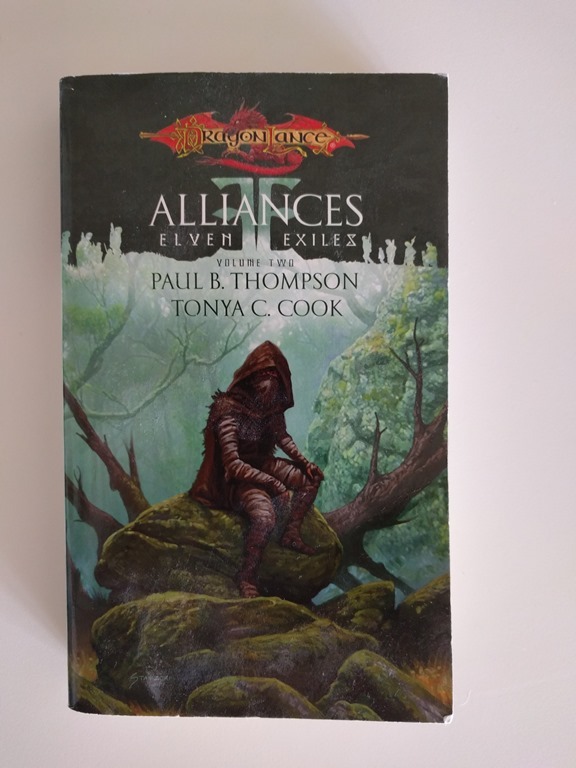 In fact, it was so inspiring that I went to Amazon to exercise the credit card, but I also started looking at Blades of the Tiger, which is a part of one of the very best Dragonlance trilogies. 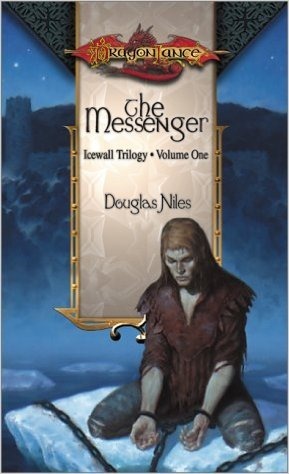 Now, I will read my new Start Wars books first, but after that I will return to Krynn.